A new study shows black Americans are much more likely to be killed by a gun before reaching age 20, while white Americans are more likely to commit suicide with a gun later in life. The age people die matters: If a significant number of black 15-year-olds get shot and killed, it brings down the overall life expectancy for black Americans. 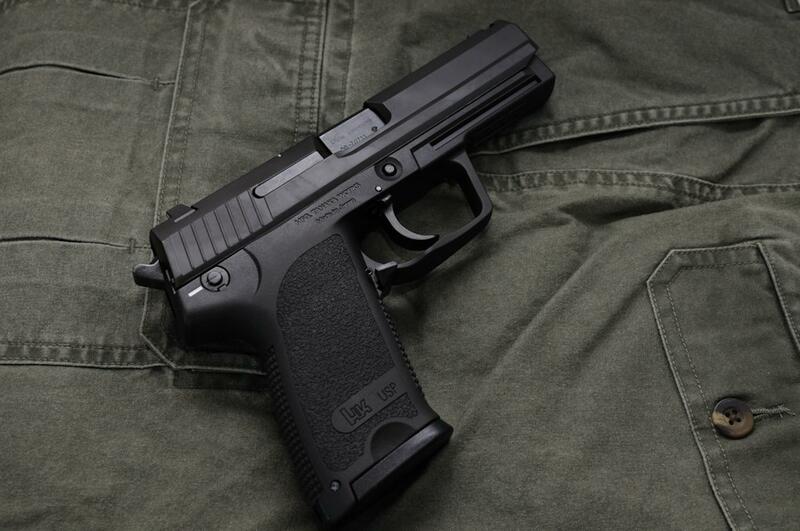 So the study takes a fresh look at data of firearms-related deaths from the Centers for Disease Control and Prevention (CDC) from 2000-2016. “What we found was a magnitude of difference in life expectancy loss at birth among white Americans versus black Americans,” said Kalesan. The study shows black Americans are much more likely to be killed by a gun before reaching age 20, while white Americans are more likely to commit suicide with a gun later in life. A new study shows the impact of gun violence on life expectancy. 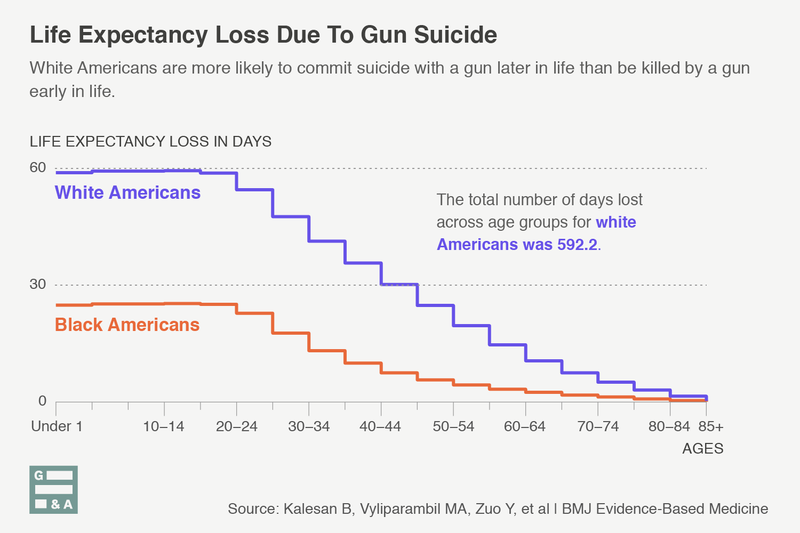 Gun suicide has a higher impact on white Americans' life expectancy. Researchers now say those younger, black firearm deaths are driving down overall life expectancy for black Americans by an average of four years. 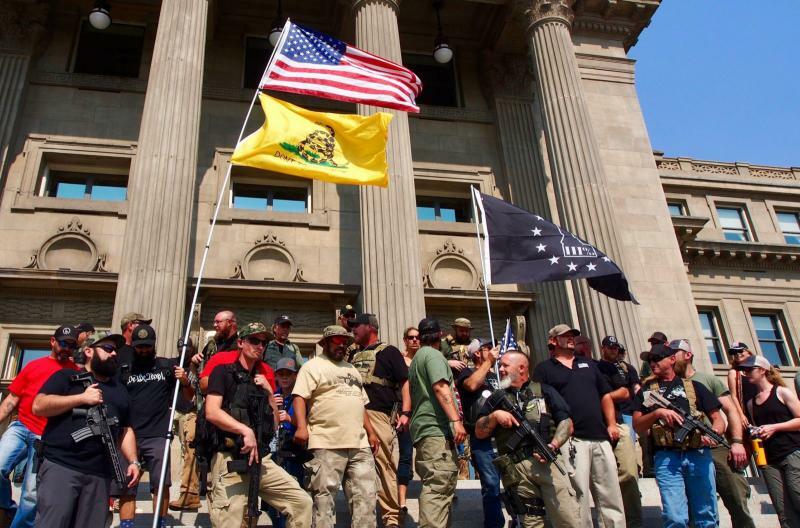 That’s twice the impact guns have on white life expectancy. While the gap in life expectancy between black and white Americans has narrowed, a report by the CDC in 2016 found that on average black Americans still have a life expectancy in 2015 of 75.5 years, while white Americans have a life expectancy of 79 years. 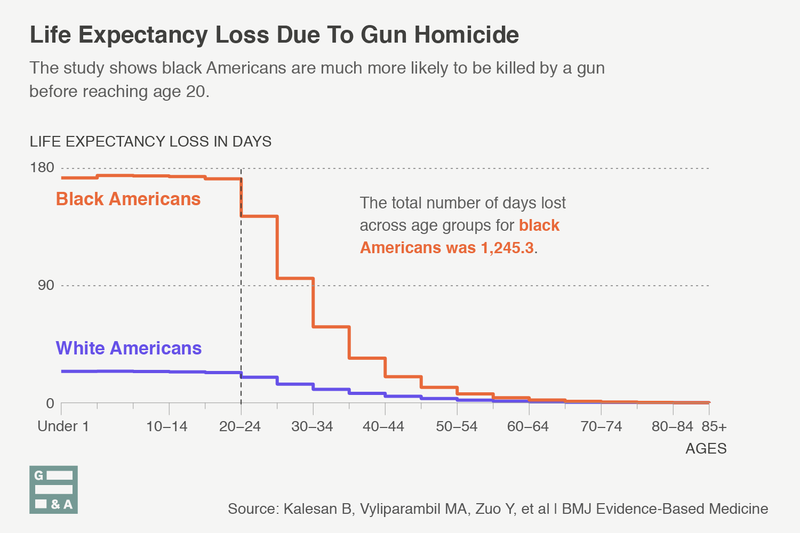 Kalesan says that while the results she and her colleagues found weren’t exactly a big surprise, their study is the first attempt to quantify the role of gun violence in life expectancy disparities by race. “We didn’t know the extent of the problem,” she said. Kalesan said her main takeaway from the findings is that gun violence in the U.S. is not a homogenous problem, so the solutions shouldn’t be either. She said preventative, social reforms targeted at specific, community-level problems must be a bigger part of the effort to bring down the growing gun death rate. 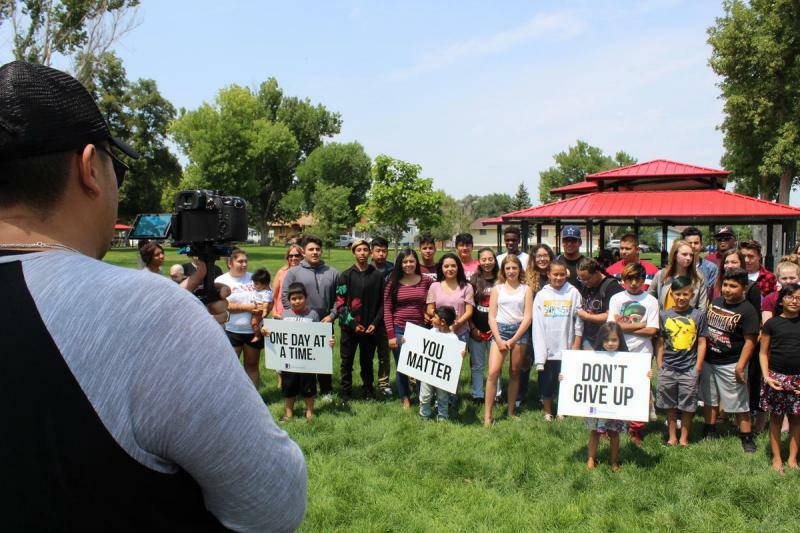 Kalesan said this study adds to piles of research about significant health disparities for people of color in the U.S., and yet the funding allocated to address them is minimal. “So while we’re in a position to send stem cells up to space, we’re not really doing enough for social programs. We really don’t invest in people,” said Kalesan. She said the scientific community can help by continuing to provide evidence of racial disparities that are both measurable and widening.